Richard Carrier has been recognized as a leading certified SAP consultant that works with Exstars compliance issues everyday. As part of one of many SAP Exstars implementations, Richard along with Innovative Software Solutions staff first certified Tesoro Petroleum Companies Exstars 720TO and 720CS filings in the year 2000. Since this time the IRS Exstars program has been constantly evolving. 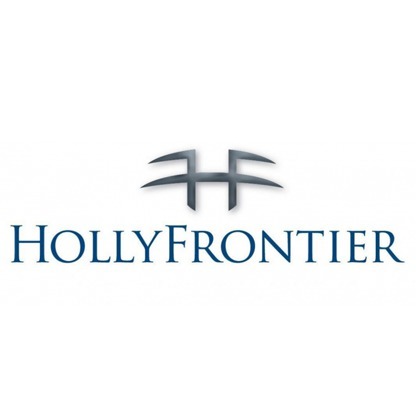 As companies grow and require additional terminals and pipelines to be reported and filed, they consider Innovative Software Solutions to be the premier Exstars and State Terminal Operator consulting firm. AKORE FTPLUS helped us reduce time and expense. Now, changes, big or small can be accomplished within our team on the business side and do not require IT (accept in instances where they would normally be involved.) For instance, adding products. 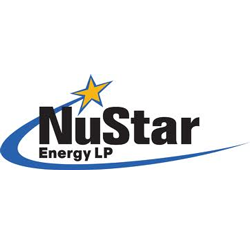 NuStar Energy is using Akore® Tax Calendar to save time and money. Shoe Carnival is enthusiastic about Akore® Tax Calendar’s Managers Tools.